The second round of the Vailima Fantastic 4 rugby league 9s competition was held at the LDS College field in Pesega yesterday. For the second week in a row, G-Mana Apolima went undefeated with three wins from three, with Matniuel Upolu right behind them with two wins and a loss. However Matniuel coach Filifilituna Tovio said the results of the tournament are not so important. 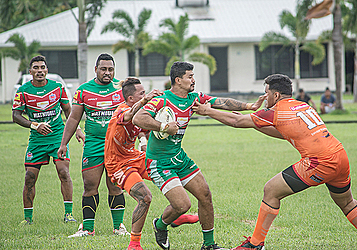 His side have been training together for four weeks now for the Fantastic 4, which is serving as a sort of trial for the national team to prepare the players for the Pacific Games 9s campaign. He said it’s about development of the players, and there will be plenty of good talent to choose from for the Games in July. Maika Felise, coach of the Pacific Ezy Money Transfers Savaii team, agreed with his fellow coaches sentiments. The fourth team is Tanoa Samoa Manono, and despite the names each side is made up of players from all over Samoa. Felise said everyone is still getting used to playing with each other. But he said that would make it easier for the national team selectors to evaluate them. 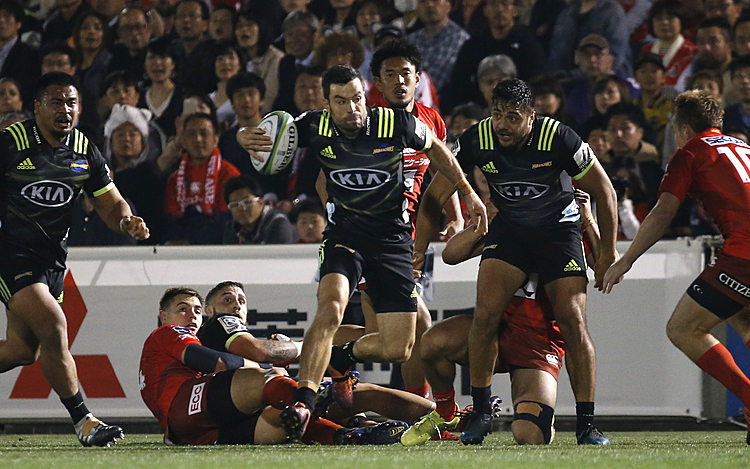 The Fantastic 4 tournament will resume the weekend after next because of next weekend’s Marist International Sevens Tournament.